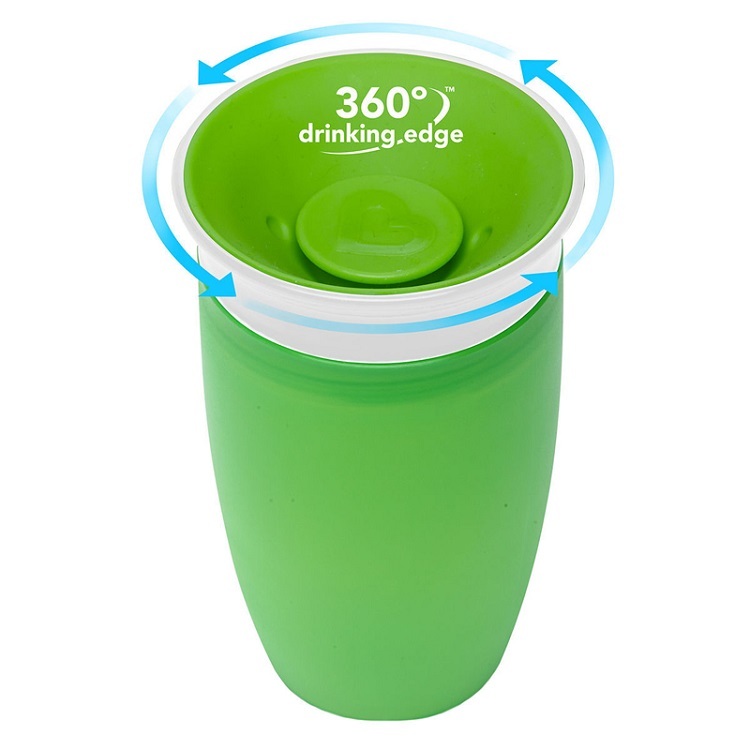 The first sippy cup invented with both parents and kids in mind, the Miracle® 360° Trainer Cup eliminates messes and supports kids’ dental health all at once. Drinking from anywhere around the rim, like a regular cup, helps support normal muscle development in a child’s mouth. And with no extra spouts, straws or pieces, the Miracle® 360° Trainer Cup is easy to use and even easier to clean.